Another Pinterest inspired craft. I believe the idea was originally posted here. 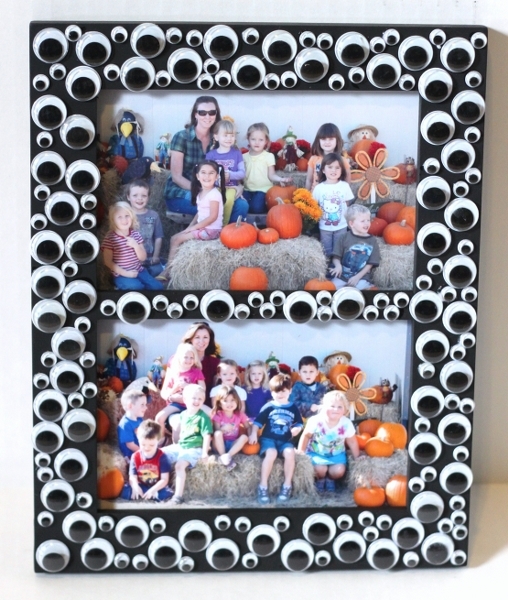 This was a very fun, easy way to make a festive frame for a teacher gift. 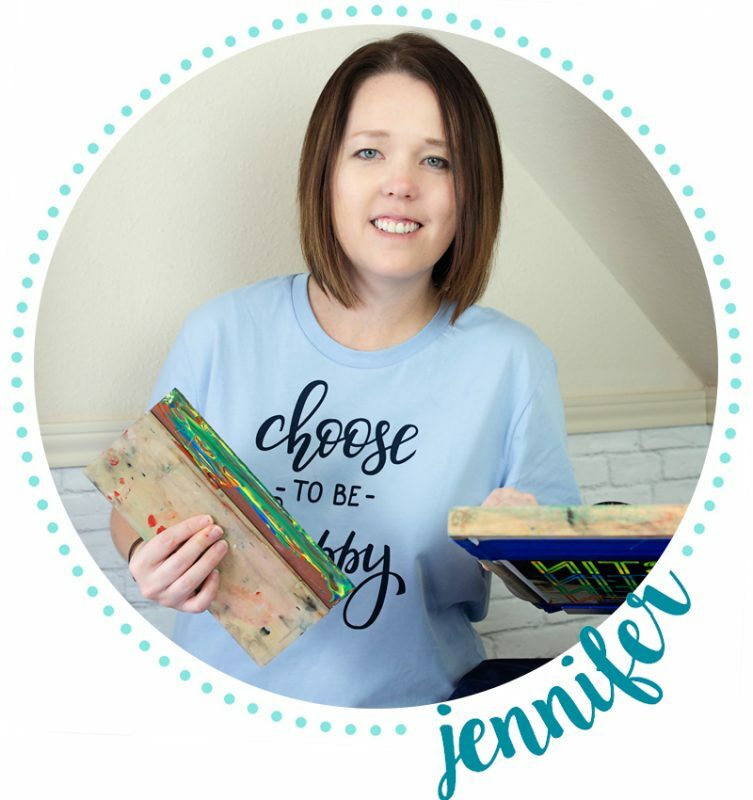 I’ve seen this idea all over the blog world. I originally found it here. 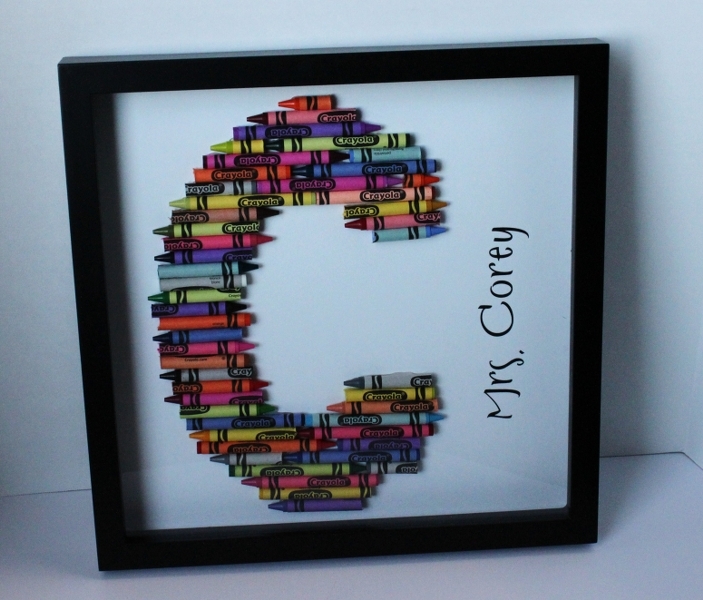 These crayon letters make a great teacher gift. 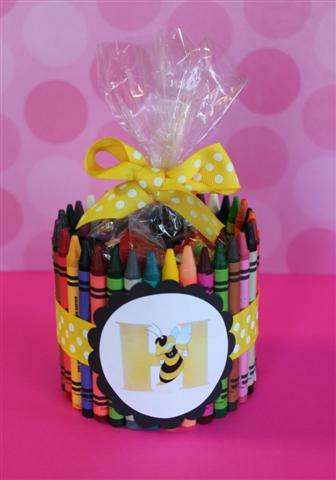 I saw this cute idea at Kims Kandy Kreations and had to try it! 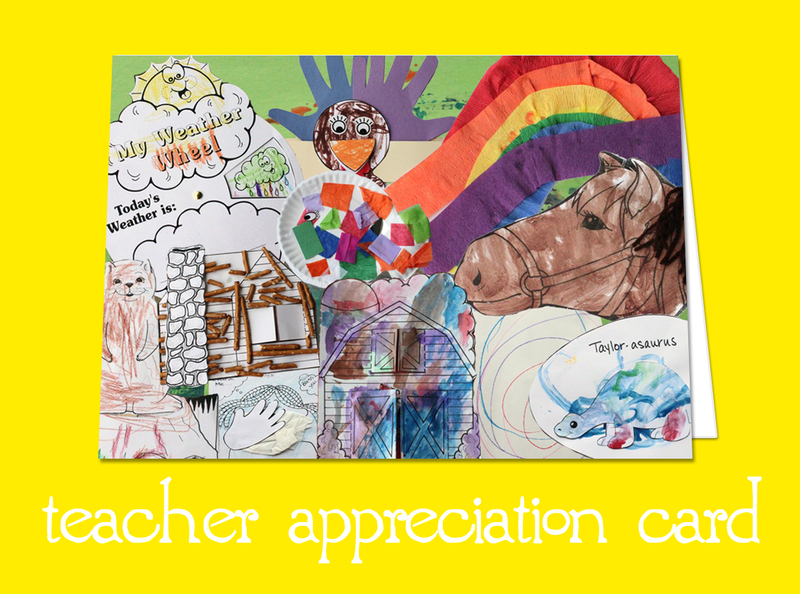 We have lots of teachers in our family. I made this one as a First Day of School gift for my mom. I added her school logo… …and of course some candy!